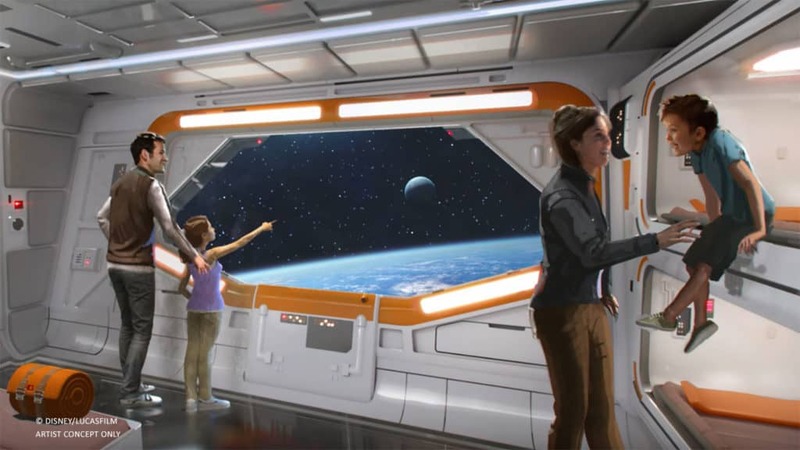 Disney Parks announced that the Star Wars resort, currently under development, will be located on the south side of Disney’s Hollywood Studios, just east of World Drive, to allow for a seamless experience between Galaxy’s Edge and the themed resort. The continued excitement surrounding Galaxy’s Edge is building and I, for one, cannot wait to step into Batuu! 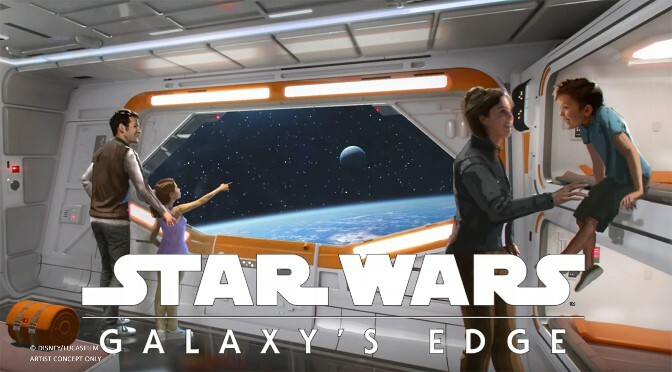 What are you most excited for at Galaxy’s Edge? Let me know in the comments! I can’t even imagine the price tag. I would absolutely love to stay at this resort! I’m guessing the price will be crazy high though. But still…. No word yet but hoping at least some of these rooms are for families bigger than 4 people. So many Disney resorts are limited to 4 in a room and hoping this is not one of them! I haven’t seen any concept art that shows more than 4 people in a room. I’m most excited to see the Falcon.